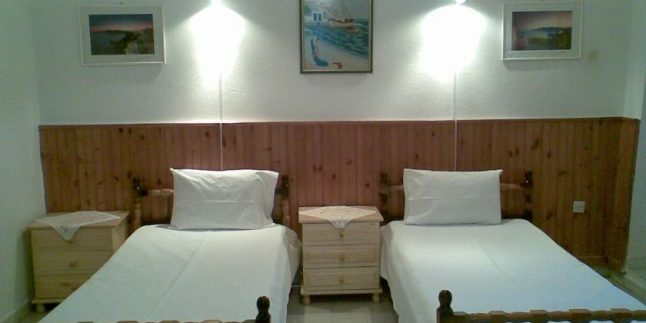 Offering accommodation with air conditioning, Studios Maria is located in Pythagóreion, 100 metres from Folklore Museum of the Nikolaos Dimitriou Foundation of Samos. Folklore Museum of the Nikolaos Dimitriou Foundation of Samos is 100 metres away. Free WiFi is provided throughout the property. All units include a TV. There is also a kitchen, equipped with a toaster and refrigerator. A stovetop and coffee machine are also offered. Every unit features a private bathroom with free toiletries and a hair dryer. Towels are featured. Church of Virgin Mary of Spilianis is 500 metres from Studios Maria. The nearest airport is Ikaria Airport, 52 km from Studios Maria.